Welcome to Thunderfest 2019 Registration. When registering please be sure to consider your payment choice prior to making your data entries. You can pay via credit card, PayPal or you can mail a check. Once a payment method has been made it cannot be changed in the system. If you do change your mind then the original order must be voided and a new order placed. 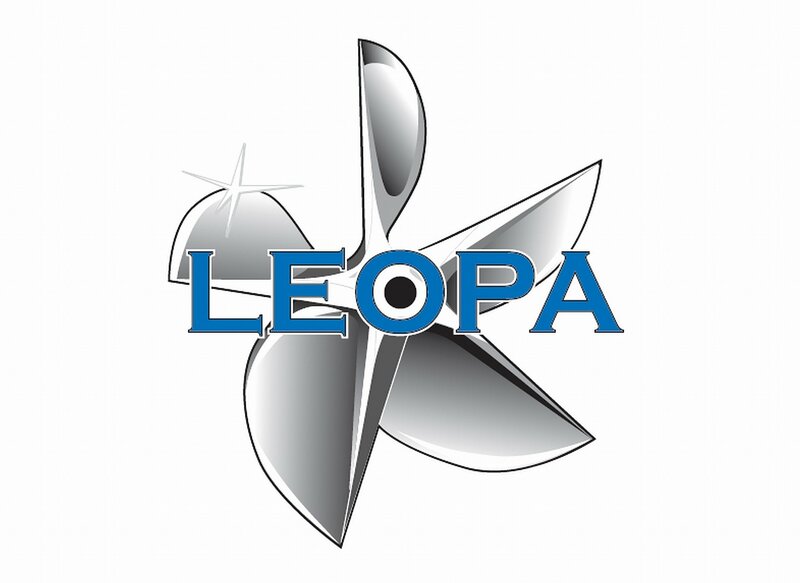 Contact LEOPA Vice Commodore Jeff Upholzer at 734-775-7598 or vice@leopa.com with any questions or problems. All sales are final – no refunds. If after making your payment you are unable to attend the run then the event organizers will put you in touch with parties that are wait listed, should there be any. You are responsible for working out the details with a qualified substitute.